More Daily Five stuff! :) "Read to Someone" is a component that my firsties love!! We practice over and over how it should look and sound. We practice sitting EEKK style, reading quietly, sharing, asking questions, etc. Many ask what my kids read during "Read to Someone." Most of the time they are sharing books from their book baskets, but at least once a week, they read poetry together. We build a collection of poems in a folder starting from day one of first grade! 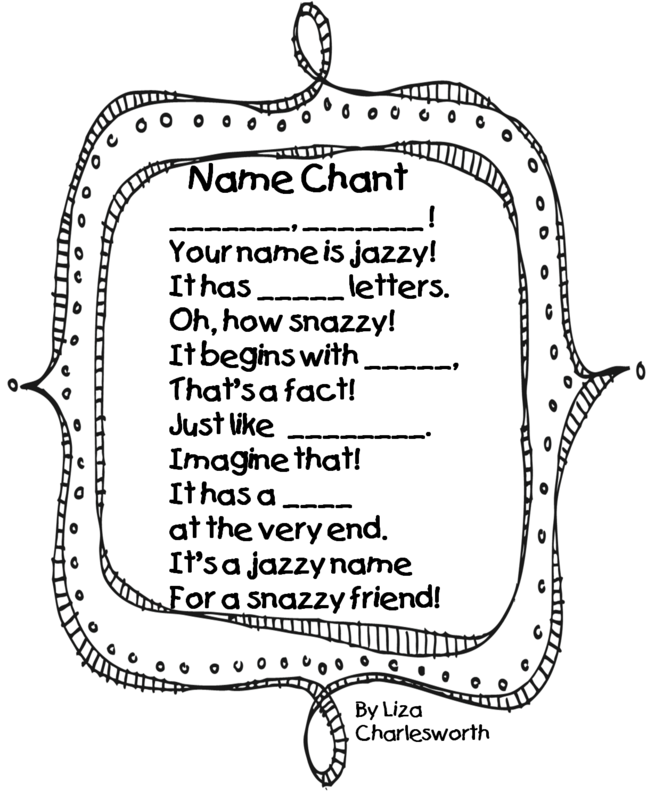 Many of the poems integrate reading and social studies or science. Some have to do with the word chunk we are working on. Some are seasonal. 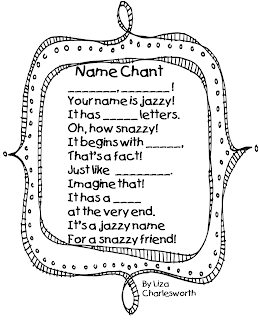 Some are interactive chants that specifically help kids share their reading! Perfect for "Read to Someone!" I just revamped the cover of our Poetry Collection. 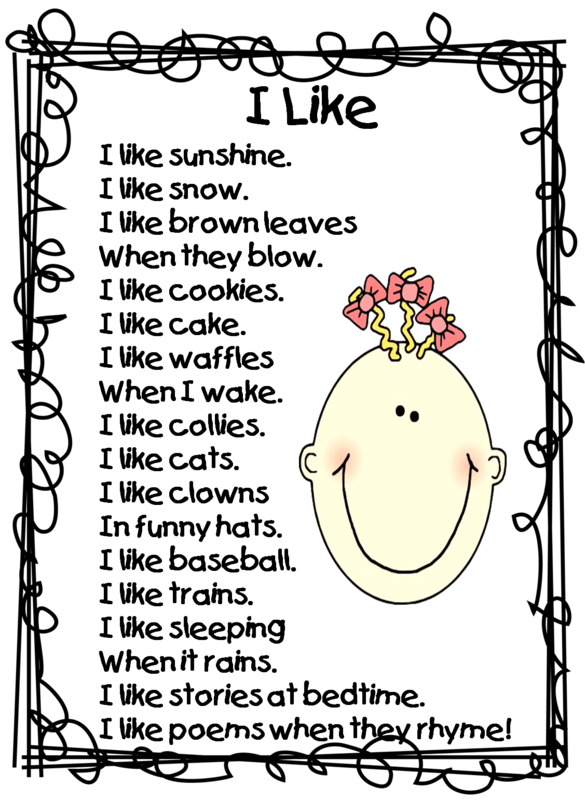 The folder also contains a letter to parents about practicing and returning the folder. 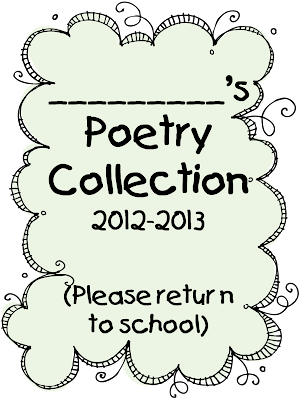 By the end of the year our folders have at least 50 poems. 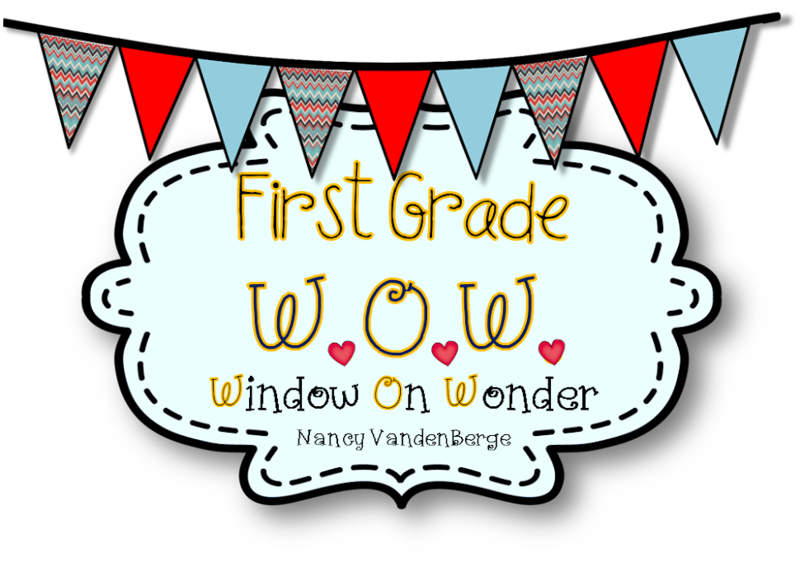 A wonderful anthology of our first grade year. Here is what the cover looks like along with the poems with which I like to start the year. Click here for a copy of these if you would like! Thanks so much! 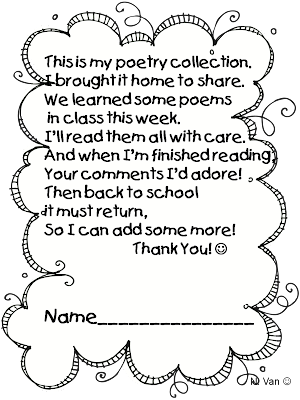 I like the idea of having them read the poems for homework!! Thanks for sharing! This is my 2nd year teaching 1st grade and would like to include more work with poems. I look forward to seeing more poems that you post! 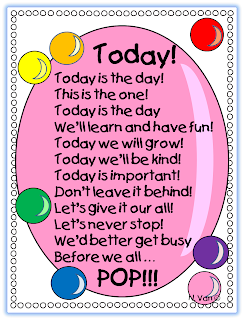 thanks this is so wonderful and inspiring poem!! !